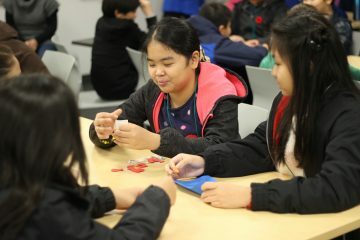 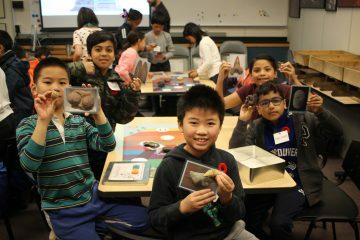 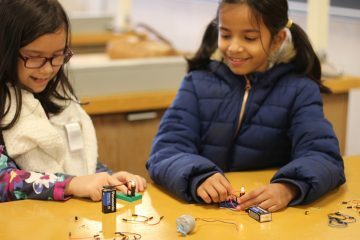 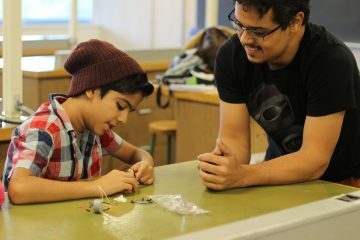 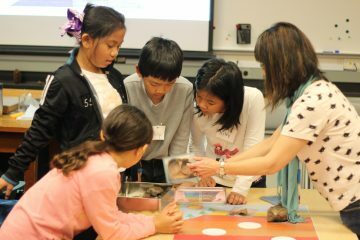 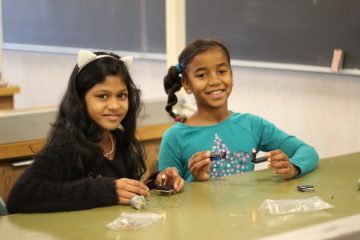 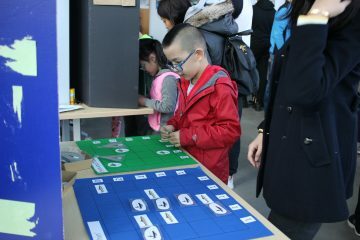 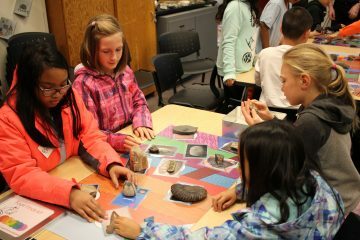 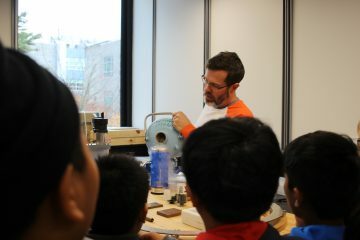 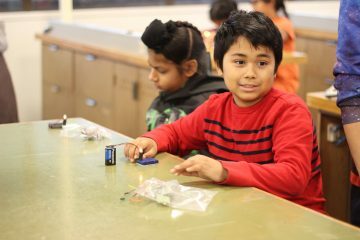 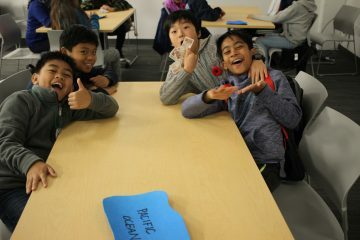 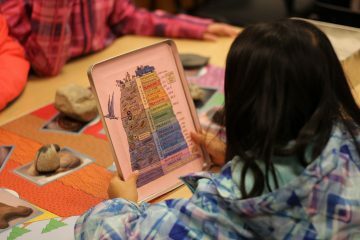 Each year, 150-200 elementary school students from the Vancouver Downtown East Side, one of the poorest neighborhoods in Canada, visit the UBC Vancouver campus to participate in hands-on activities in a variety of science topics. 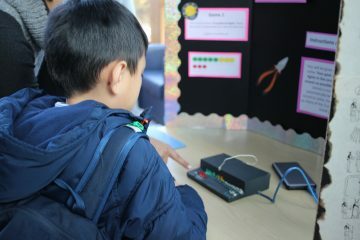 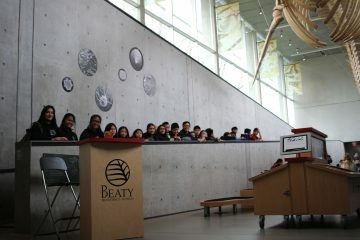 Launched in 2010, the Physics & Astronomy Outreach Program hosts this UBC event, with extensive support from Math, Computer Science, Michael Smith Laboratories (Advanced Molecular Biology Laboratory), Let’s Talk Science, Beaty Biodiversity Museum, Pacific Museum of Earth, and UBC Food Services. 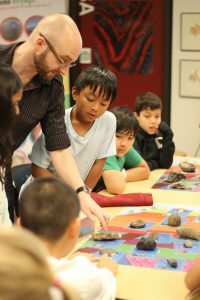 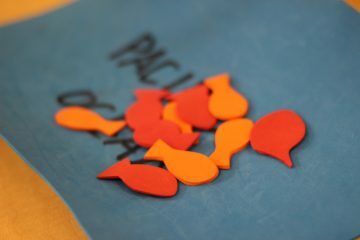 This event occurs twice a year (in June and November), accommodating 350-400 students each year. 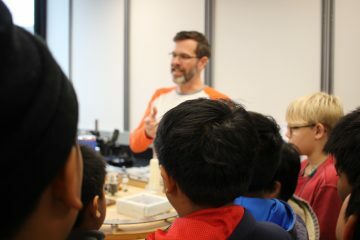 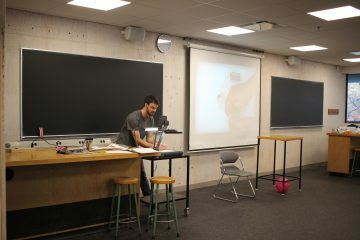 The Experience Science Day is also a great outreach and teaching experience for UBC’s undergraduate and graduate science students. 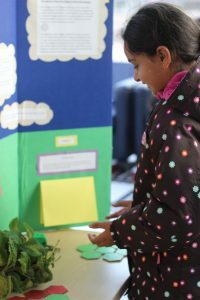 Teachers from downtown east side elementary schools: The event is free of charge, and lunch and transportation are provided. 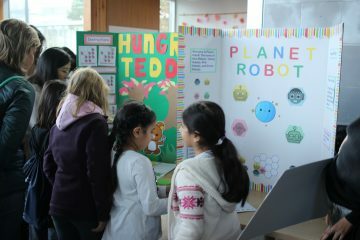 If you are interested in participating in this event, please contact us by emailing outreach@phas.ubc.ca.